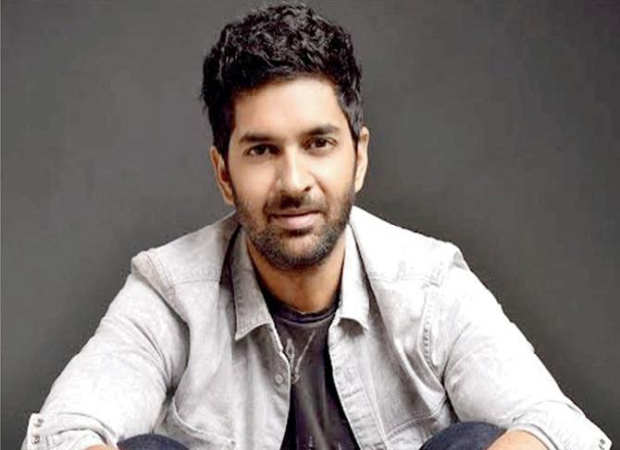 Purab Kohli has never been the one to stick to the conventional rules put up by the society. Be it from becoming a father out of the wedlock or choosing roles that don’t quite fit the idea of a ‘hero’. This is not the first time that he surprised everyone with big news. He has also managed to have a whole wedding without anyone having any idea about it. It wasn’t until his P.O.W: Bandhi Yudh Ke co-star, Amrita Puri posted a picture of him and his long-time girlfriend, Lucy Paton. The wedding was in a cozy villa in Goa and the couple looked absolutely gorgeous in their Indian outfits. Later in 2015, Purab and his wife welcomed a beautiful daughter, Inaya Amelia. Now, the actor has announced the birth of his son, Osian Nur. The kid was born on 26th January and even though Purab has not revealed the face of his son, the picture will make your heart melt! Check it out. Purab was last seen in Voot’s web series, It’s Not That Simple Season 2.